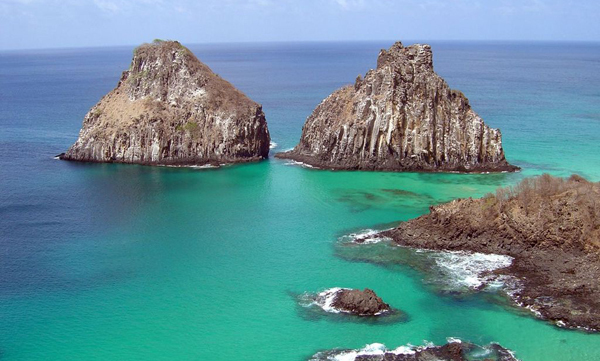 This travel package to Fernando de Noronha is ideal for you to reconnect with nature in an environment of outstanding beauty. This archipelago of volcanic origin, far off the coast in the Atlantic Ocean, is home to an incredible variety of maritime wildlife, including whales and dolphins, sea turtles and countless species of fish and birds. 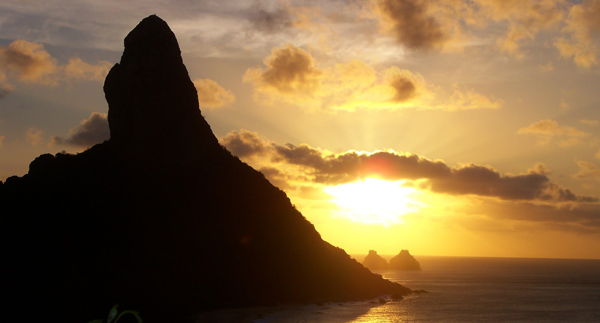 Fernando de Noronha is the ideal Honeymoon destination for you to spend unforgettably romantic days in a natural environment of outstanding beauty.